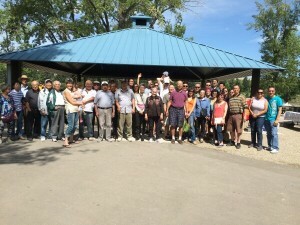 The Calgary YFT picnic was held on August 9, 2015. We usually held the annual picnic in August for the last 20 years. 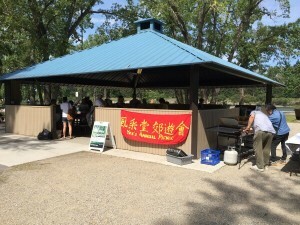 The picnic use to be held in Bowness Park. 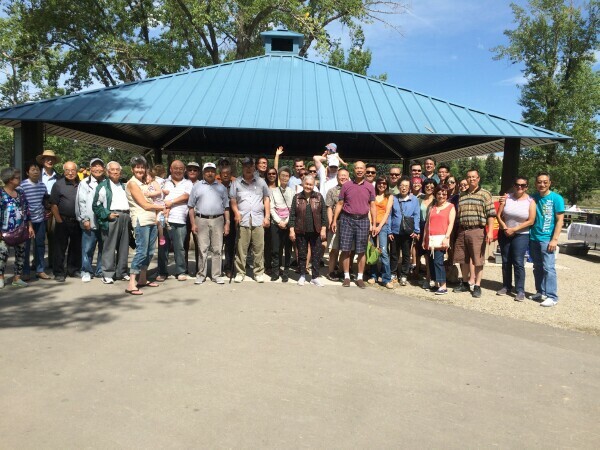 Since the flood in Calgary in the summer of 2013, Bowness Park was under water and closed. We have no picnic for 2 years until Bowness park reopen this year. This year we have about 100 Yee members attended.